On December 08, 2011, at approximately 4:45 pm on the West Coast, we witnessed a line on the moon that moved from west to east. What was it? 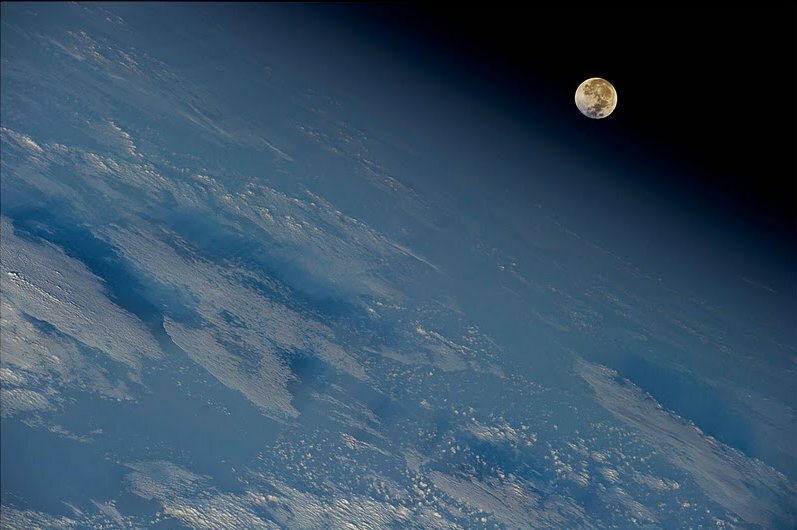 Has any one ever considered the need to somehow move the moon closer to the earth. It is moving away.